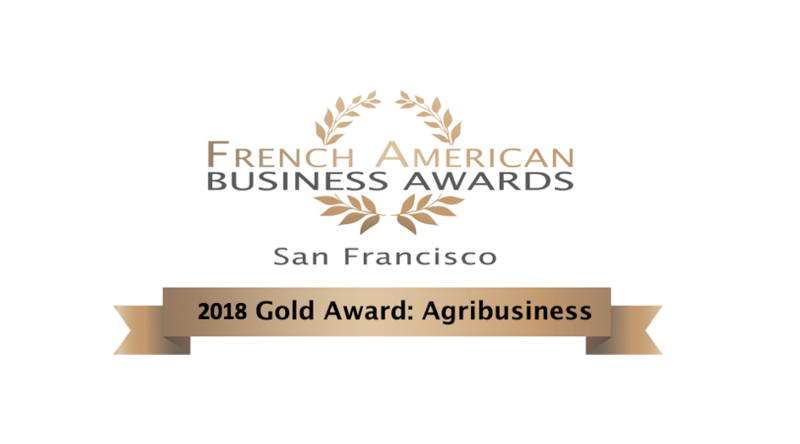 The French-­American Chamber of Commerce of San Francisco is honored to announce the winners of the 5th edition of the French-­American Business Awards (FABA). The event is held every year in San Francisco to reward the best French-­American companies and personalities out of 50 nominees among 11 categories. The FABA gathered over 300 attendees for an unforgettable dinner celebration. Organized by the French-­American Chamber of Commerce of San Francisco, the FABA is the leading event dedicated to the French-­American business community, rewarding entrepreneurs and executives’ involvement in the business and the community. ‘This 5th Edition of the annual French–American Business Awards has been another exciting occasion to showcase the diversity of our French Ecosystem thanks to new categories. We are proud to highlight so many new French–American success stories every year: congratulations to all the laureates!– Eve Chaurand, President of the FACCSF. For the Agribusiness category, it is Oeneo group who received the gold award. 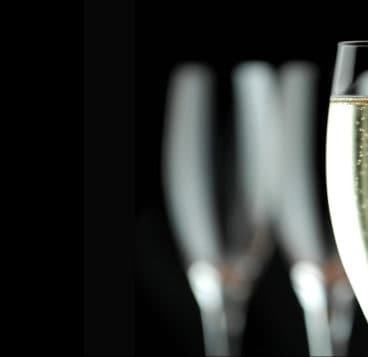 OENEO Group is a major wine industry player with high-end and innovative brands. 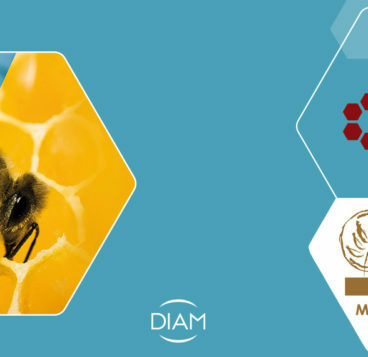 Present around the world, the Group covers each stage in the winemaking process through two core and complementary divisions: Closures, which manufactures and sells cork closures, including high value-added technological closures through its Diam range and traditional closures through its Piedade range. Winemaking, which provides high-end solutions in winemaking and spirits for leading market players with Seguin Moreau and develops innovative solutions for the wine industry with Vivelys (R&D, consulting, systems). OENEO prides itself in offering solutions in the production, maturing, preservation and enhancement of wines or spirits that faithfully convey all of the emotion and passion of each winegrower and improve their performance.